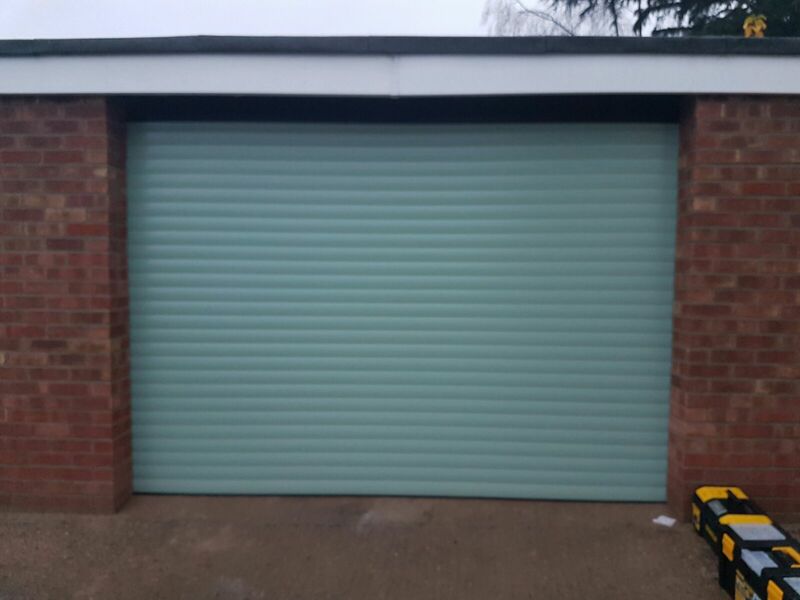 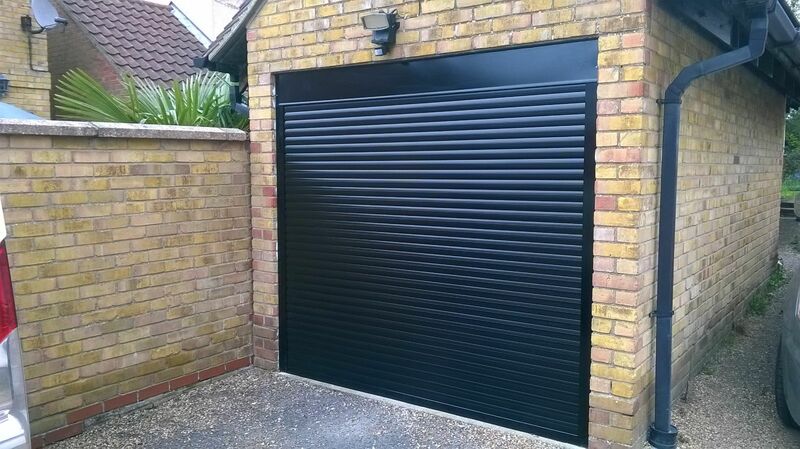 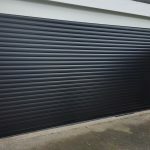 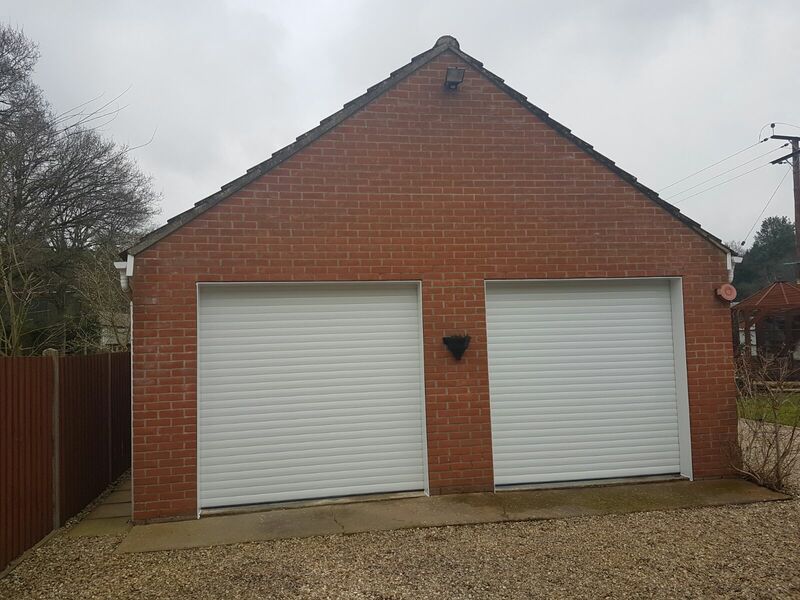 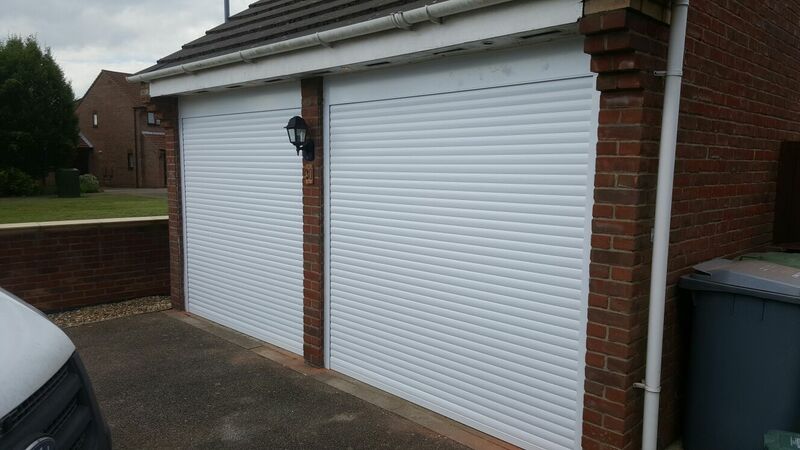 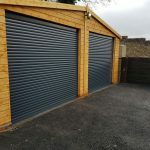 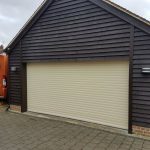 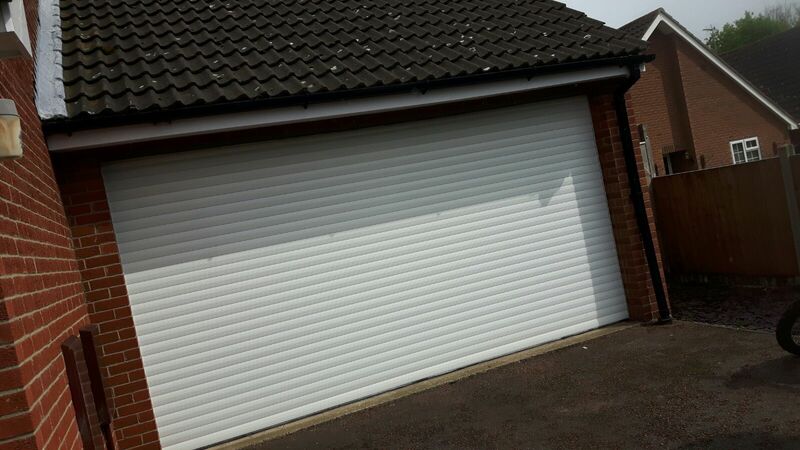 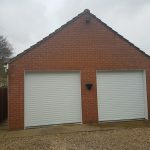 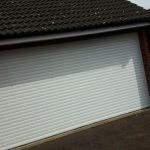 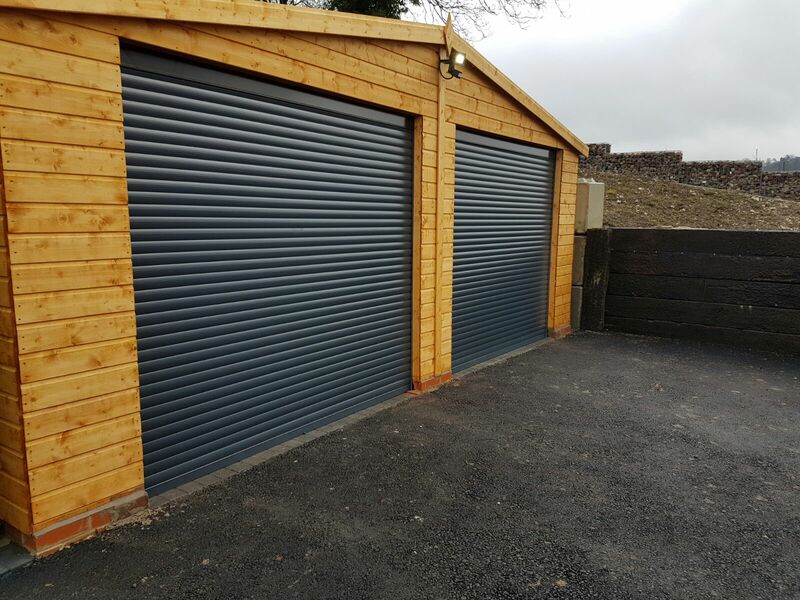 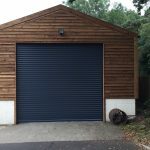 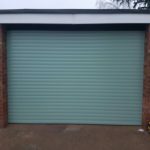 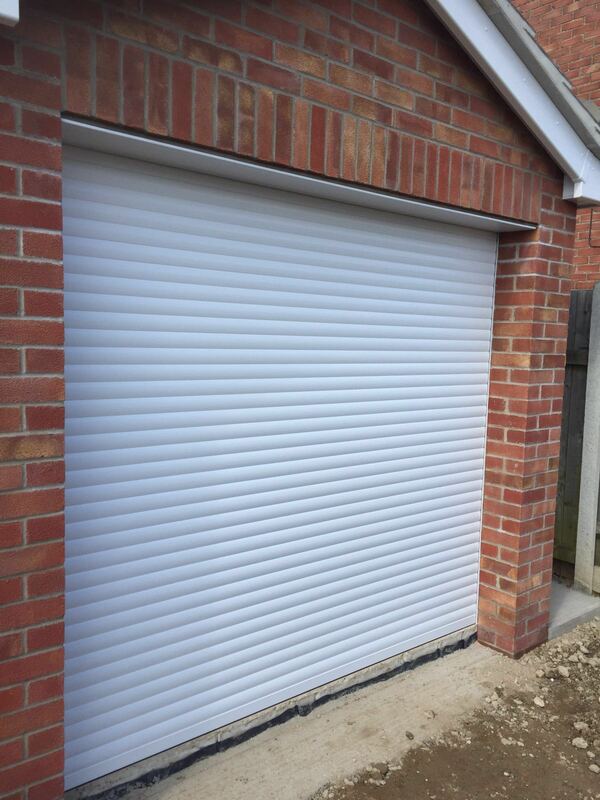 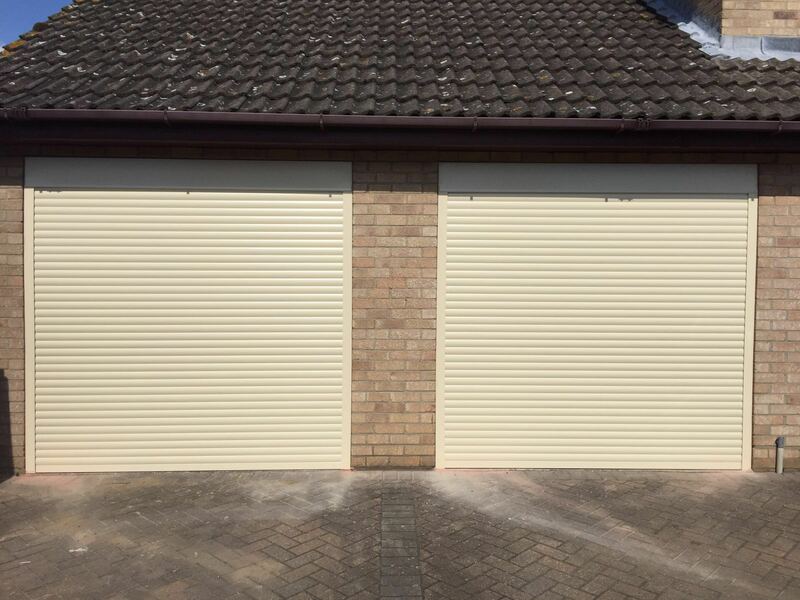 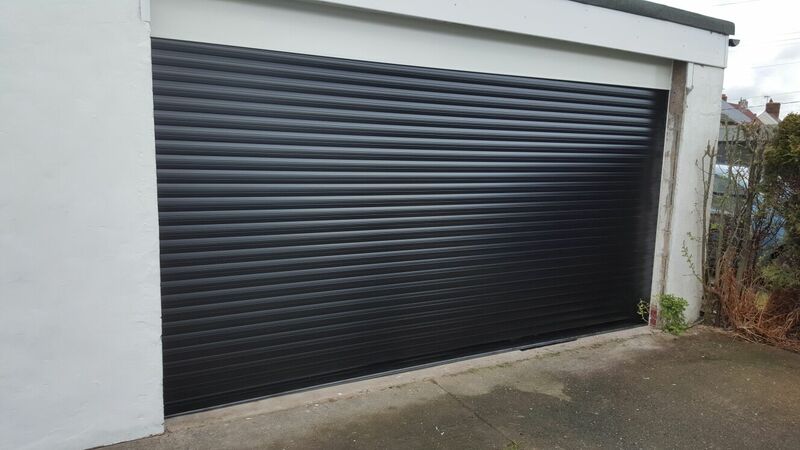 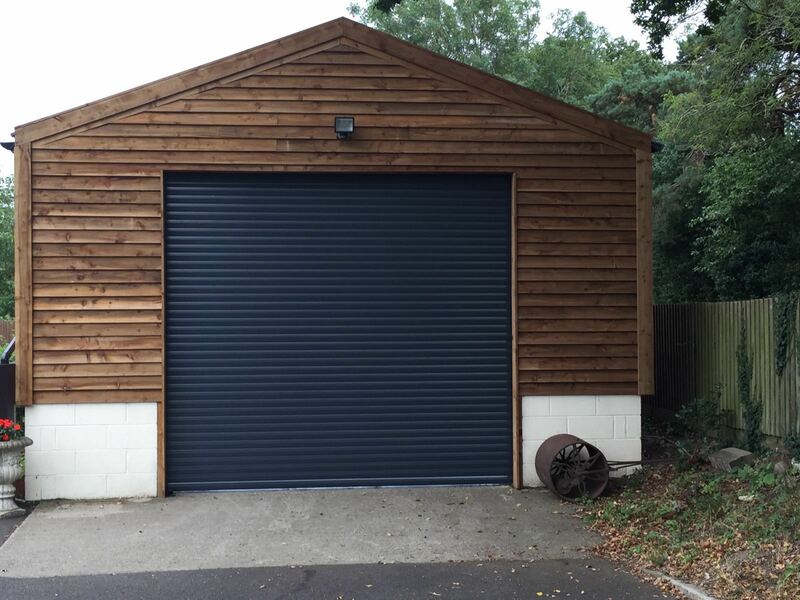 Rollerdor Ltd supply garage doors and accessories to both trade and domestic customers, so whether you’re wanting to add high quality and durable roller garage doors to your existing range for your customers, replace your existing supplier or you’re simply looking for the perfect garage door for your home, we can help. 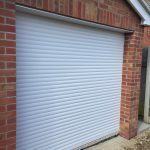 These features ensure a high level of weather protection. 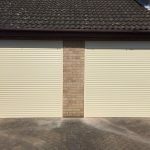 Our doors are available in a number of finishes from our colour range for the perfect final aesthetic for any home or business. 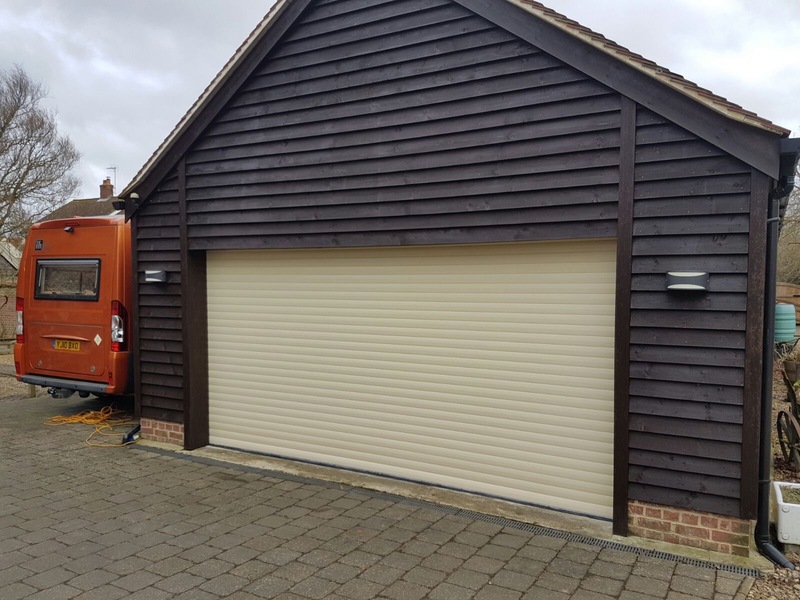 We also offer a good range of accessories to accompany our doors, including both wired and wireless push button controls to increase the usability of our doors. 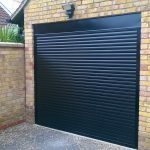 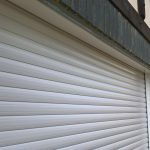 Our products all come with comprehensive installation guides to ensure that your door is fitted professionally and expertly, and not to worry if you’d rather we fit your door on your behalf as we also offer a professional installation service. 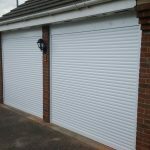 If you’d like any more information about any of our products or services, feel free to get in touch (link to contacts page) with us today. 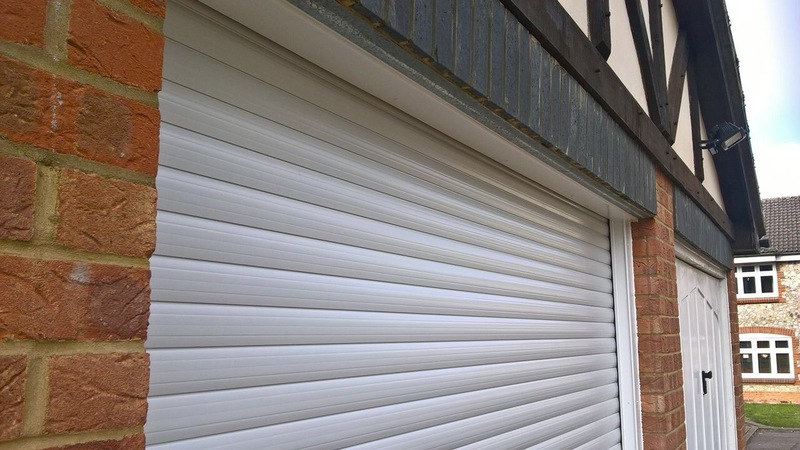 We are available by phone on 0330 134 2704, email sales@rollerdor.net or the contact form on our website and we will be more than happy to help you.